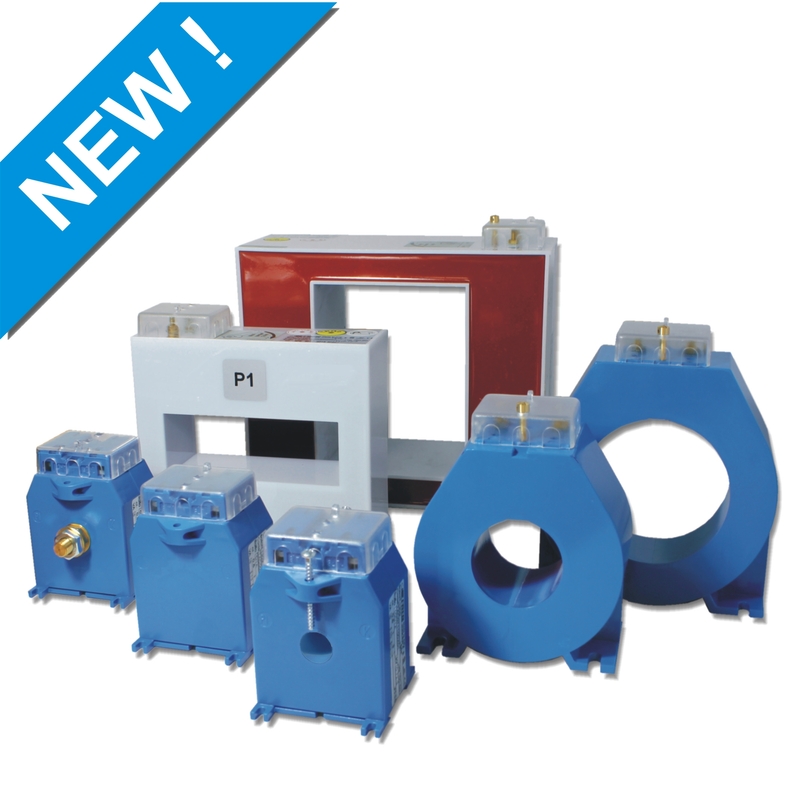 High performance and high mechanical resistance current transformers. Resin encapsulated variants, Homopolar variants, fully customisable. These CTs are suitable for Measuring class, High Accuracy classes, 0,2/0,2s/0,5s as well as for Protection classes 5p10, 5p15, or 5p20.